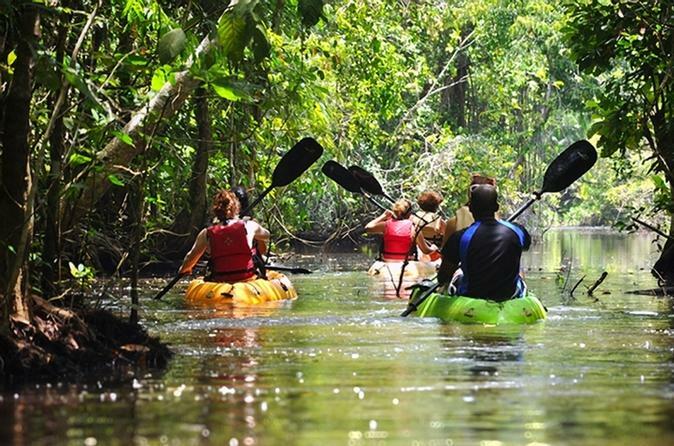 Formerly known as Punta Sal, Jeannette Kawas is a fantastic park in Tela accessible only by water. It is a unique reserve with abundant bird life, which is divided into two basic areas: The Península and the Lagoon of Los Micos. 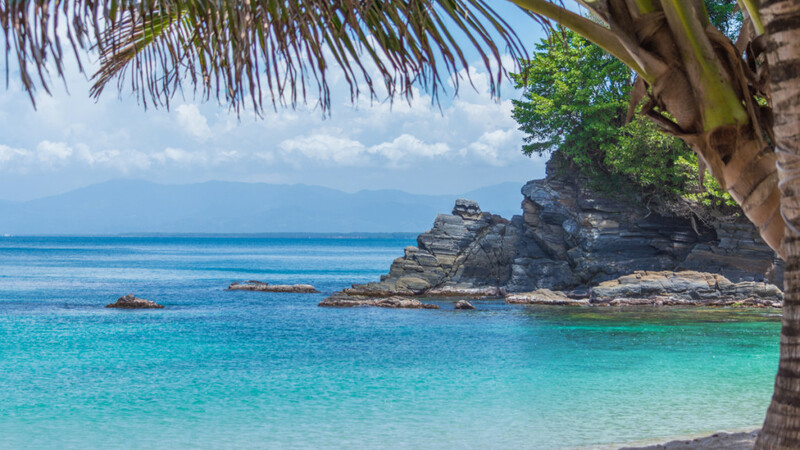 Located on the eastern end of the bay of Tela, only 12 km from the town, this unique area takes its name from the small mountain that dominates the area and comes out into the Caribbean: Izopo Mountain. 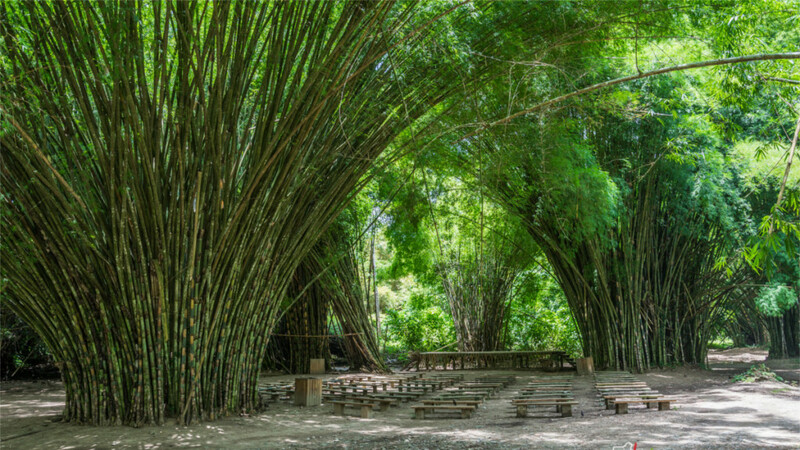 Just outside of Tela lies the second largest tropical botanical garden in the world: Lancetilla Botanical Gardens. Established by the Tela Railroad Co.